NTA would commence the registration process for NEET 2019 from November 1, 2018. 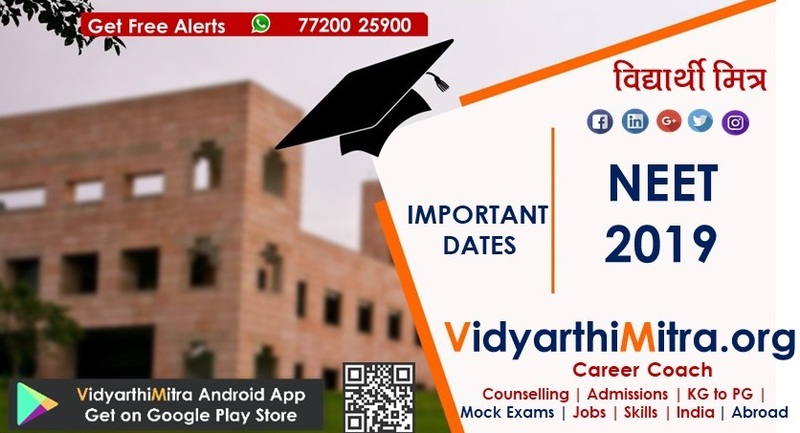 Check important dates, eligibility for NEET 2019 under NTA and other important instructions. 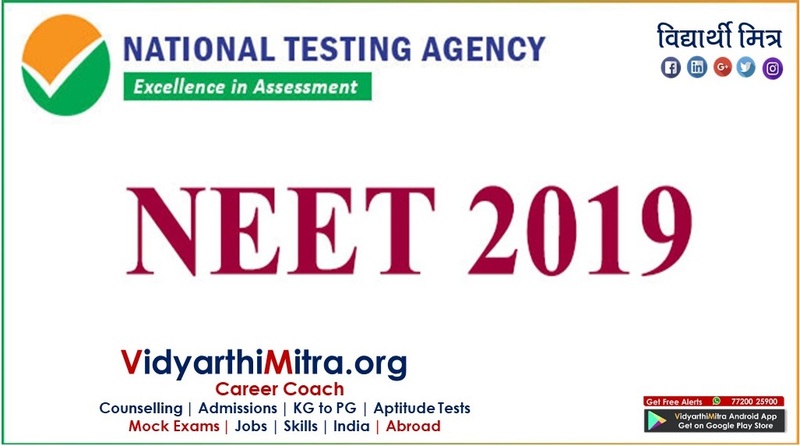 NEET 2019: The online application forms for NEET 2019 would commence from November 1, 2018 on the official website of National testing agency, NTA. The last date to apply is November 30. 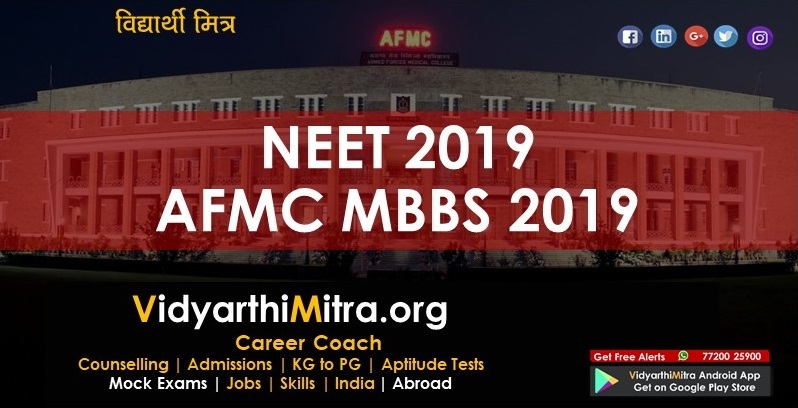 Interested candidates may apply on nta.ac.in and probably on ntaneet.nic.in as the official website for NTA NEET 2019 has not been confirmed yet. 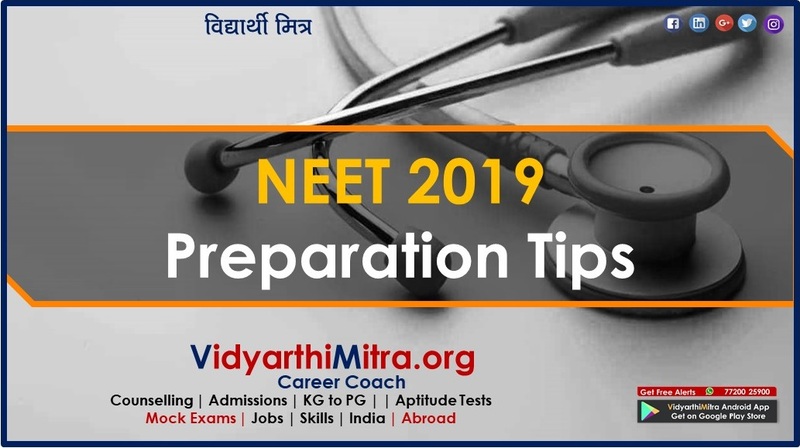 Check important dates, NEET 2019 eligibility under NTA and changes introduced here. Please be informed that the MHRD and NTA have formally confirmed that NEET 2019 would be conducted on May 5, 2018 in pen and paper format. Also, the candidates are required to fill only the online application forms on the official website. The link of the website would be provided at the time of the release of information bulletin on November 1, 2018. 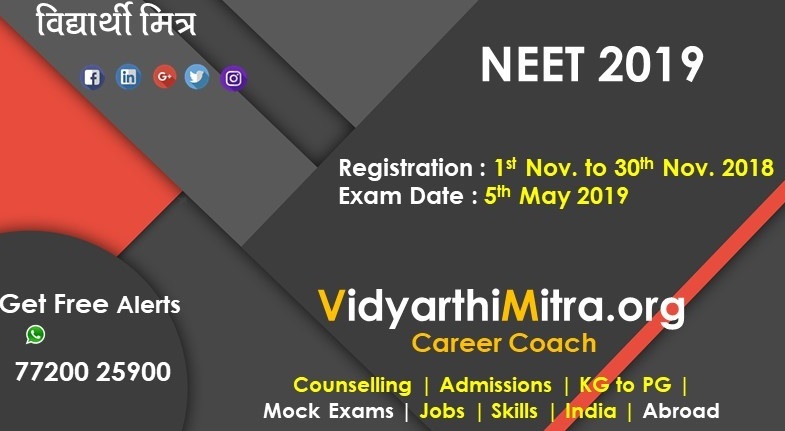 The eligibility for NEET 2019 is set to remain the same as it was under CBSE NEET 2018. This includes the upper age limit as introduced by MCI. Please note, as per 2018 information bulletin, the upper age limit of 25 years which would be counted as on the date of the examination. That is, candidates who are 25 years or less as on May 6, 2019 would be eligible to apply for NEET 2019. Lower age limit for NEET 2019 is 17 year. As for educational qualification, students who have passed (or would be appearing) in Physics, Chemistry and Biology/Biotechnology, as well as English, are eligible to apply for the examination. A minimum 50 percent marks are also required in the qualifying examination. 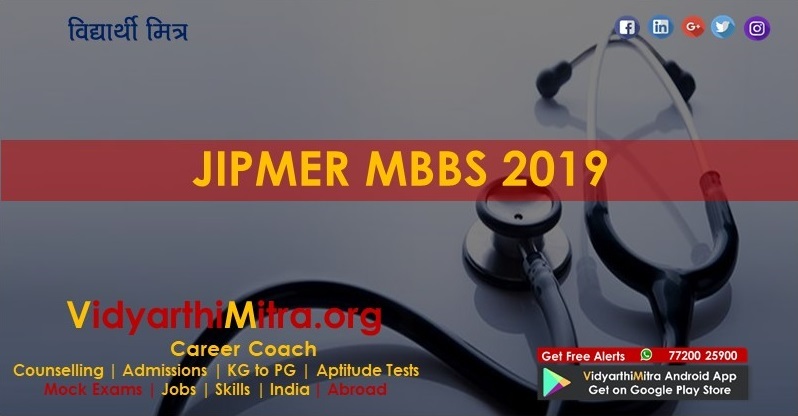 NEET 2019, like previous years, would be conducted only in pen and paper format and in all the regional languages it was conducted by CBSE in. This includes English, Hindi, Urdu and 8 regional languages - Bengali, Assamese, Gujarati, Telugu, Marathi, Tamil, Oriya and Kannada. Please note that the information provided is largely on the basis of NEET 2018 rules and guidelines. There may be a few changes (though NTA has approved there wouldn’t be any). Candidates are hence advised to use this information only as a basic guideline and go through the official information bulletin, as and when it is released by NTA on November 1, 2018.